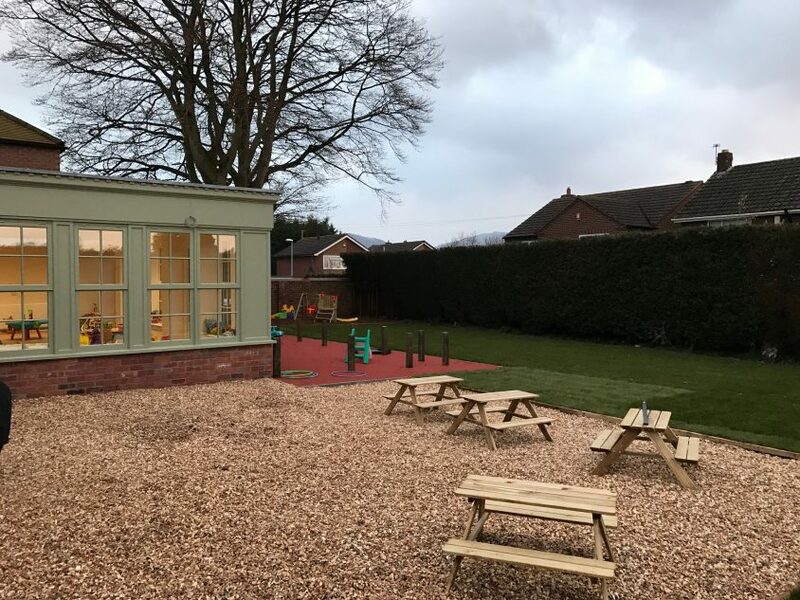 Honeybuns Telford is the largest nursery in the group. 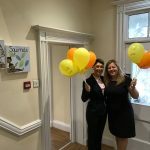 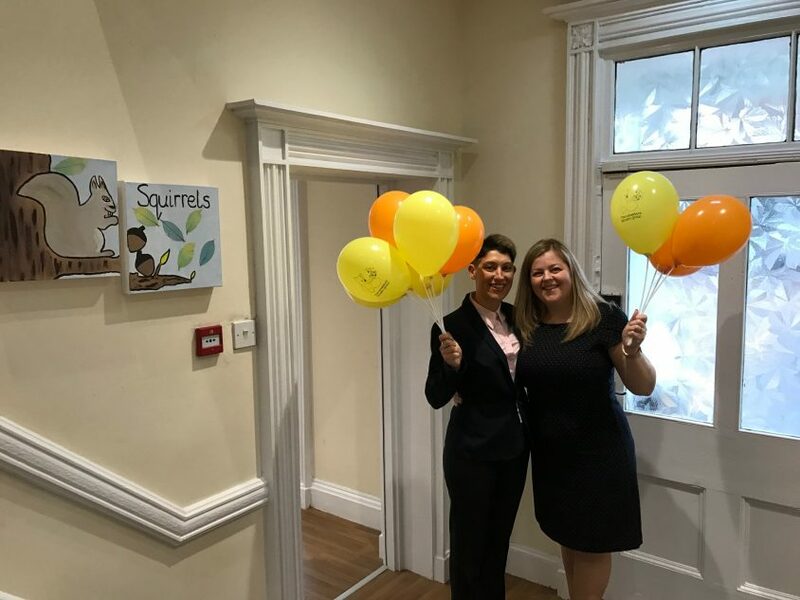 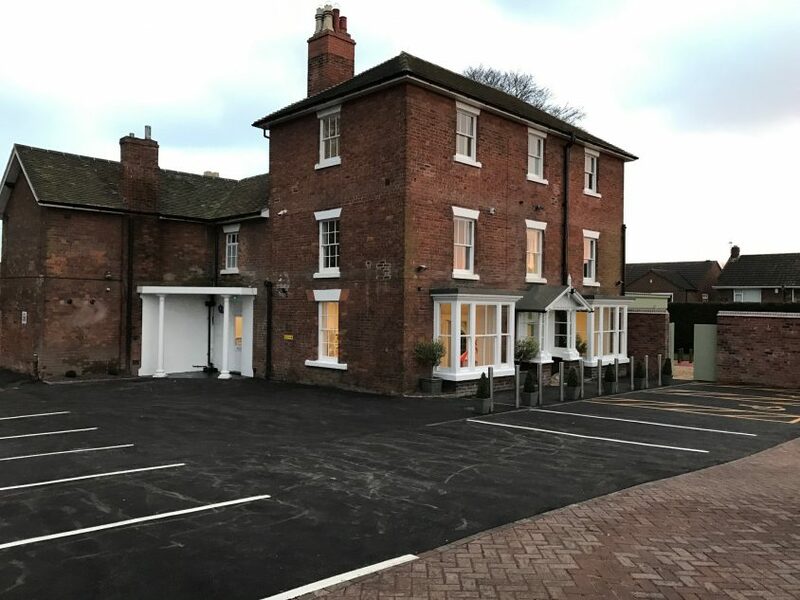 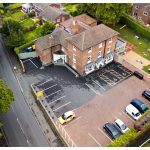 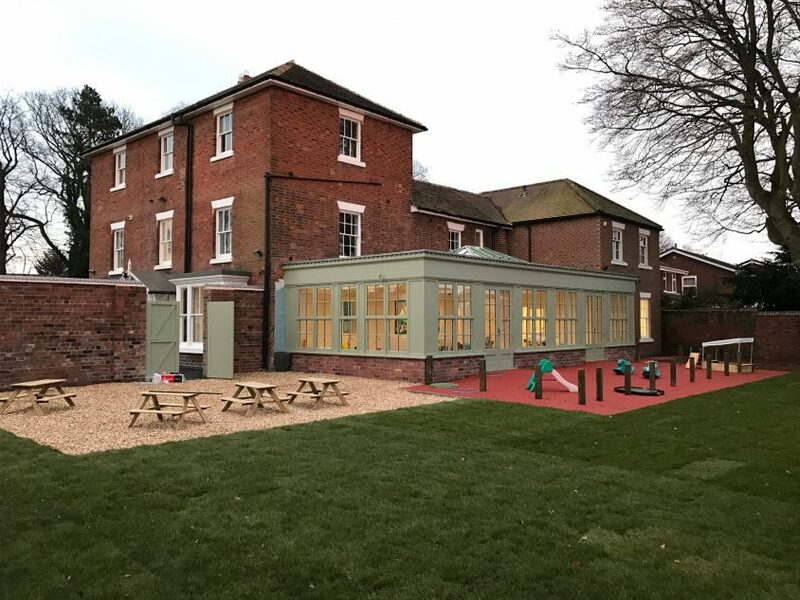 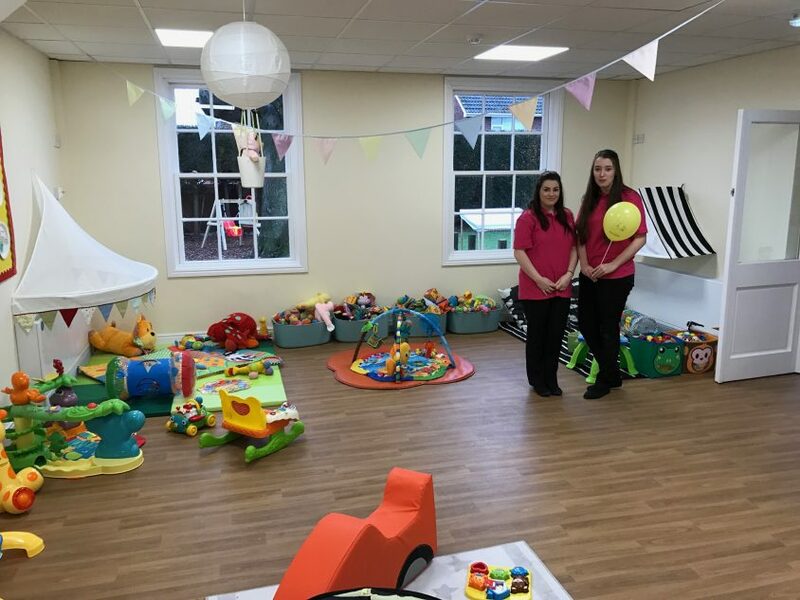 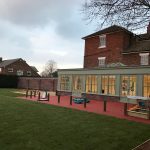 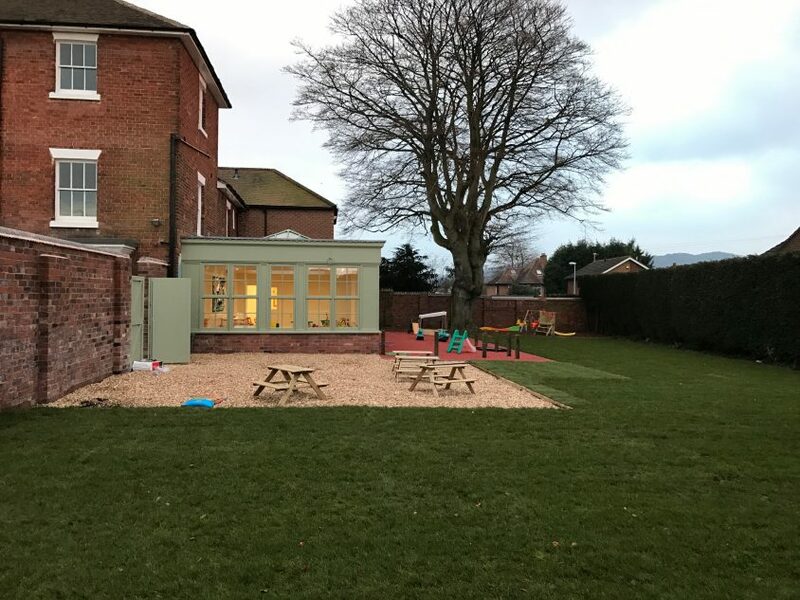 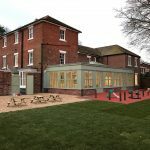 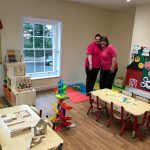 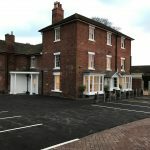 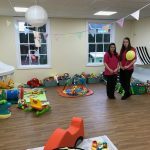 Previously situated within the grounds of Princess Royal Hospital, Honeybuns Nursery relocated to 17 Whitchurch Road, Wellington in February 2017, to a beautiful Grade II listed Georgian building. 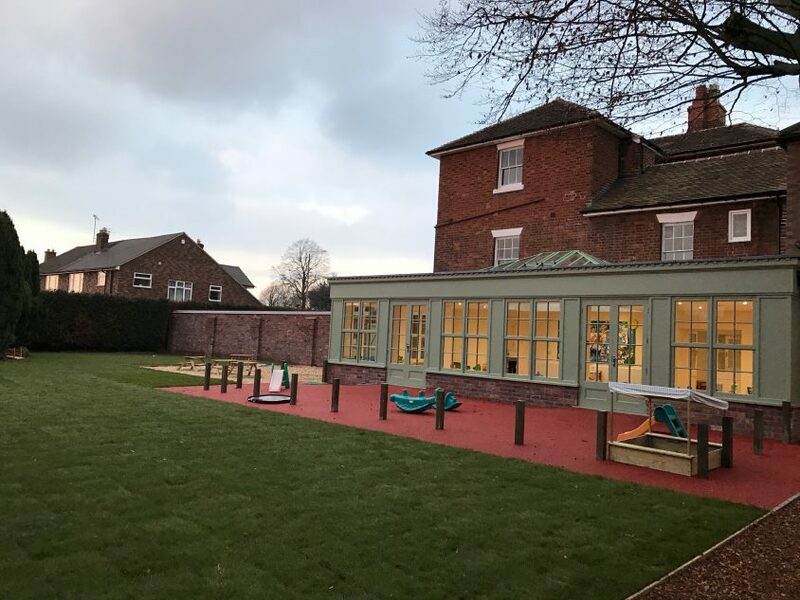 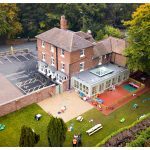 A striking orangery creates direct access to a delightful enclosed outdoor play area, to enjoy plenty of fresh air and exercise. 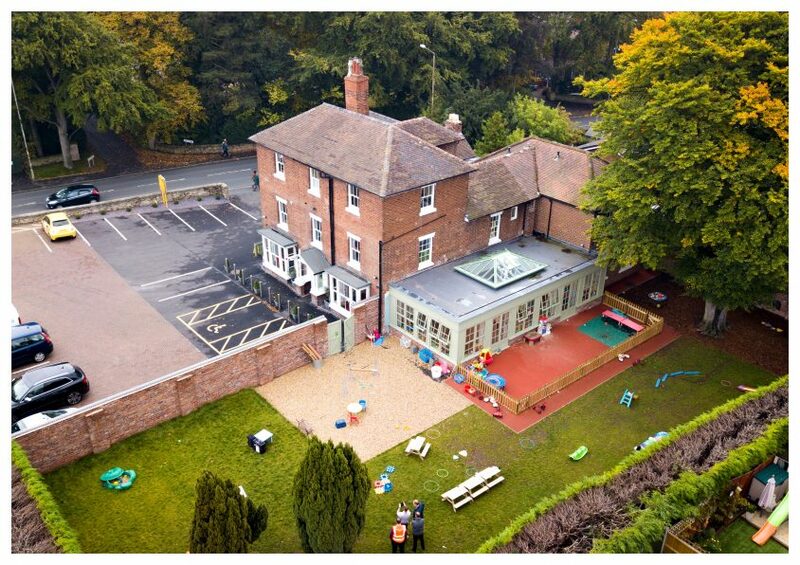 The outdoor environment is divided into safe secure play zones for babies, toddlers and pre-school children to enjoy. 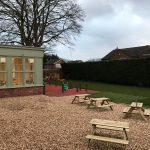 Children benefit from the sand and water area, a nature zone, an outdoor shelter with picnics tables, along with climbing frames and pedalling toys on their all weather play surface. 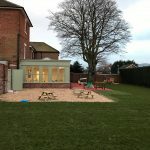 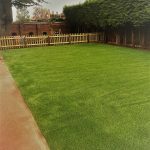 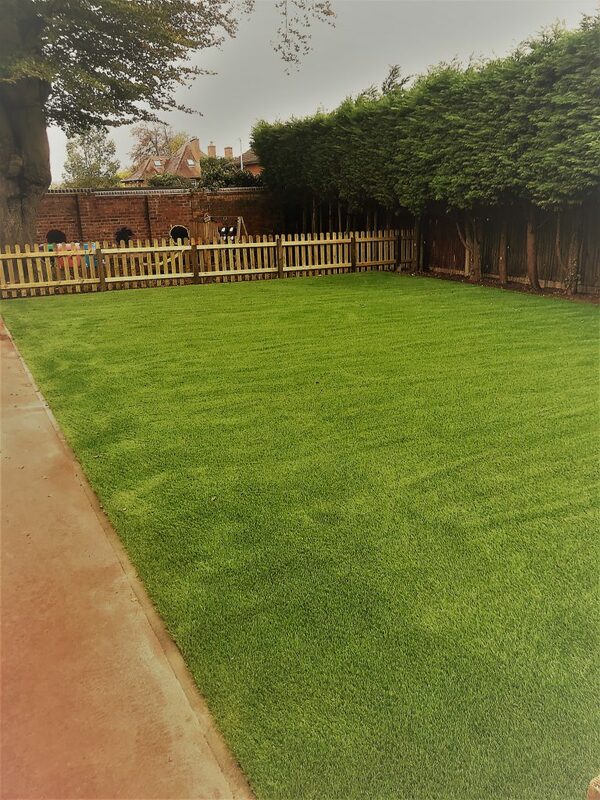 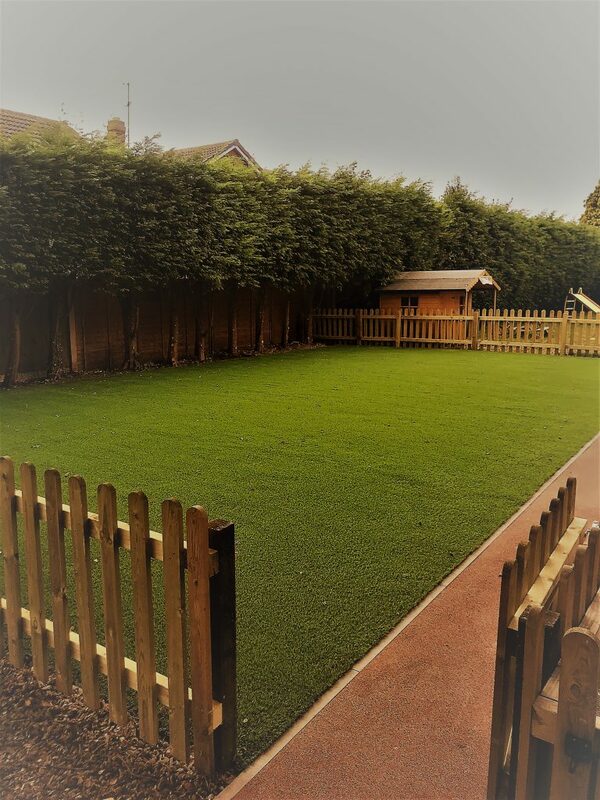 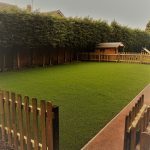 The 0-2 age group also have their own dedicated outdoor play area with a soft surface. 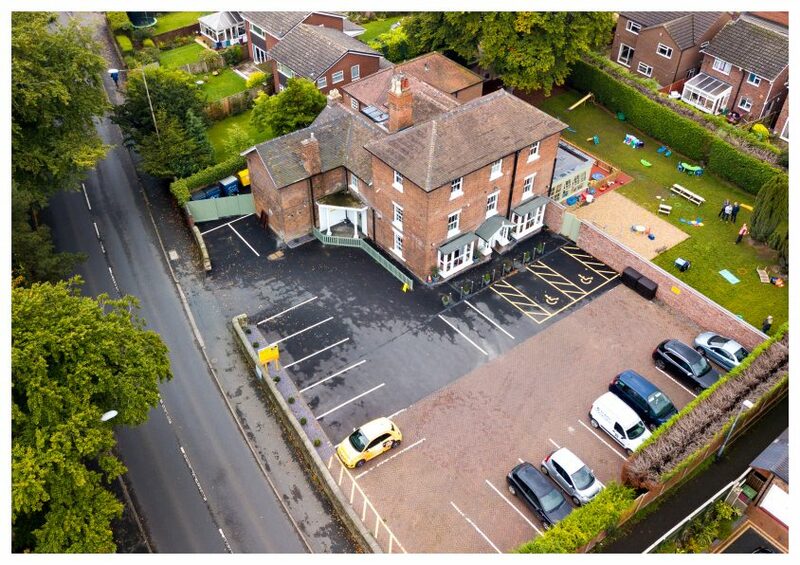 There is ample car parking for parents along with a pushchair shed and bike stands. 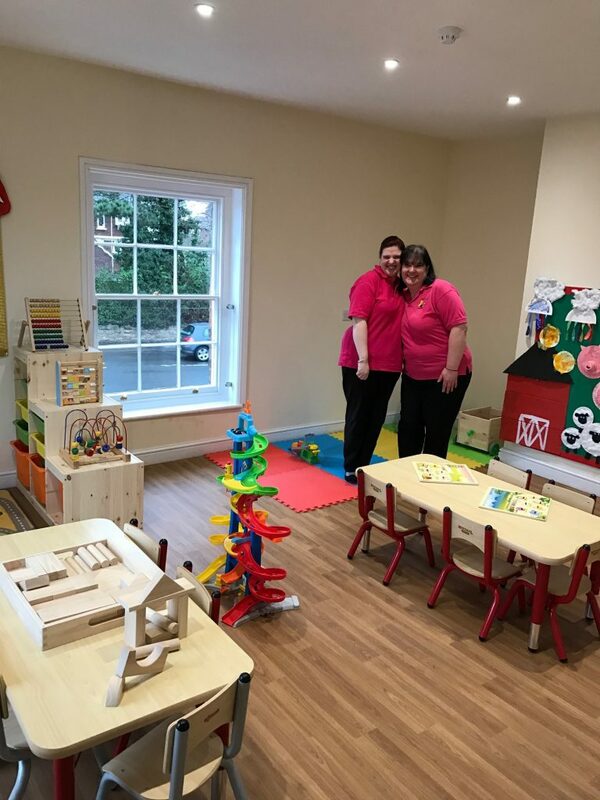 The nursery is registered for 128 children and offers all the latest facilities.